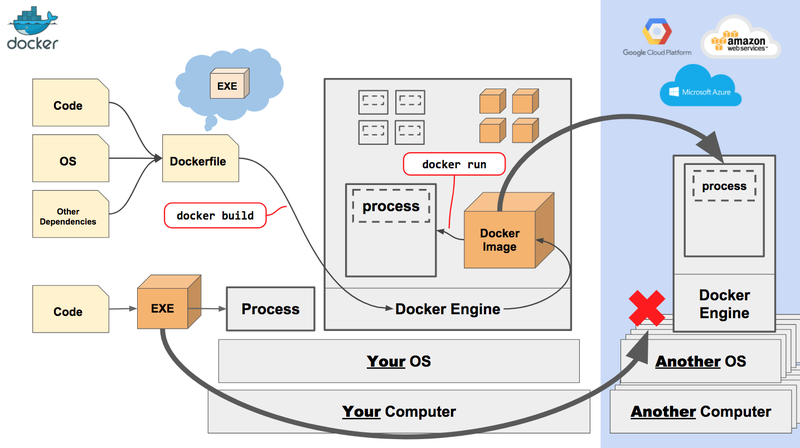 $ docker container cp [containID]:[/path/to/file] . $ docker image build -t gospider . Login with your Docker ID to push and pull images from Docker Hub. If you don\'t have a Docker ID, head over to https://hub.docker.com to create one.